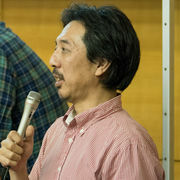 Disaster, we want to find and help people who are under the rubble quickly. Normally, we want to reduce the people who die alone. 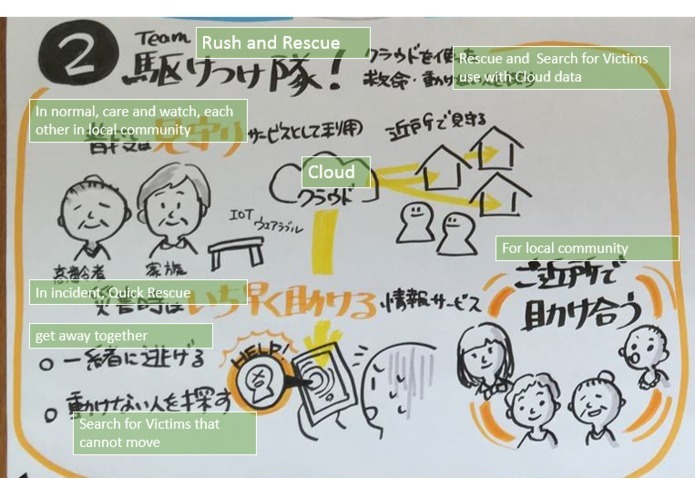 Save the position information people to the cloud everyday all the time, to help according to their location information in the event of a disaster. 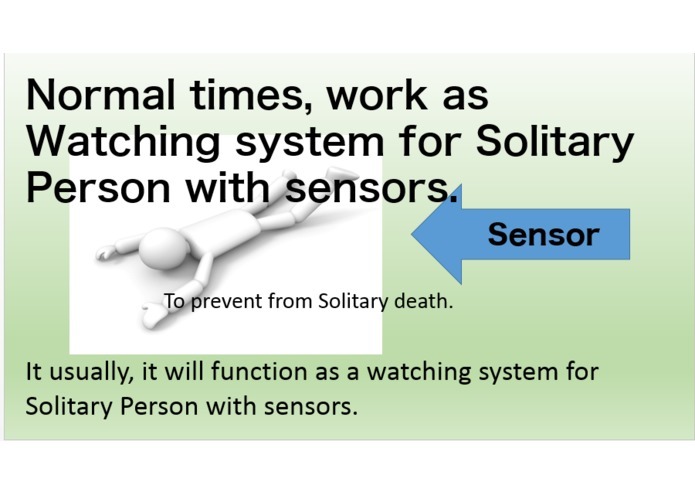 It usually, it function as a watching system for Solitary Person with sensors. 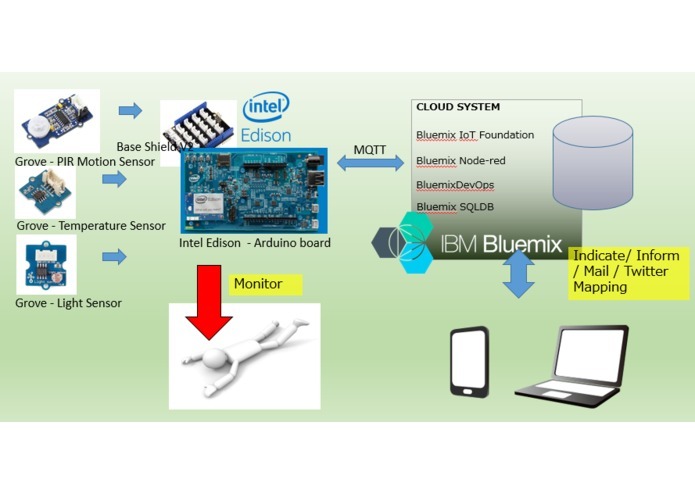 Watch data is stored in the cloud at all time. Even if the client device is broken by disaster, the latest data in the cloud indicates that of the person. 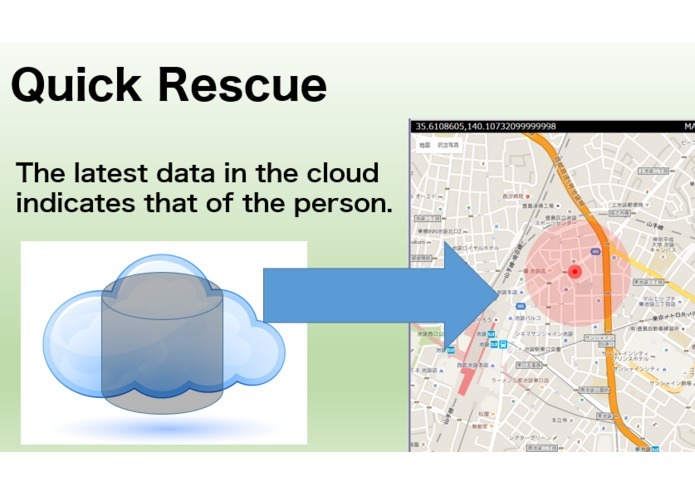 Rescuers can act with reference to the map that is based on the latest data in the cloud. We got the chance to rescue the victims. I have devised a concept of system . I do not want to lose my friends in the lonely death . 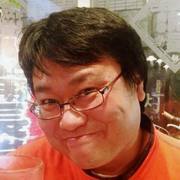 I like electronic work . From the device to the cloud , I make something interesting things.